I agree with what you say, the anti GMO movement can be a real burden of hypocrisy. My biggest issue is their focus on GMO products being evil yet they deny every downside of non-gmo food. An honest debate doesn´t exist because of this. 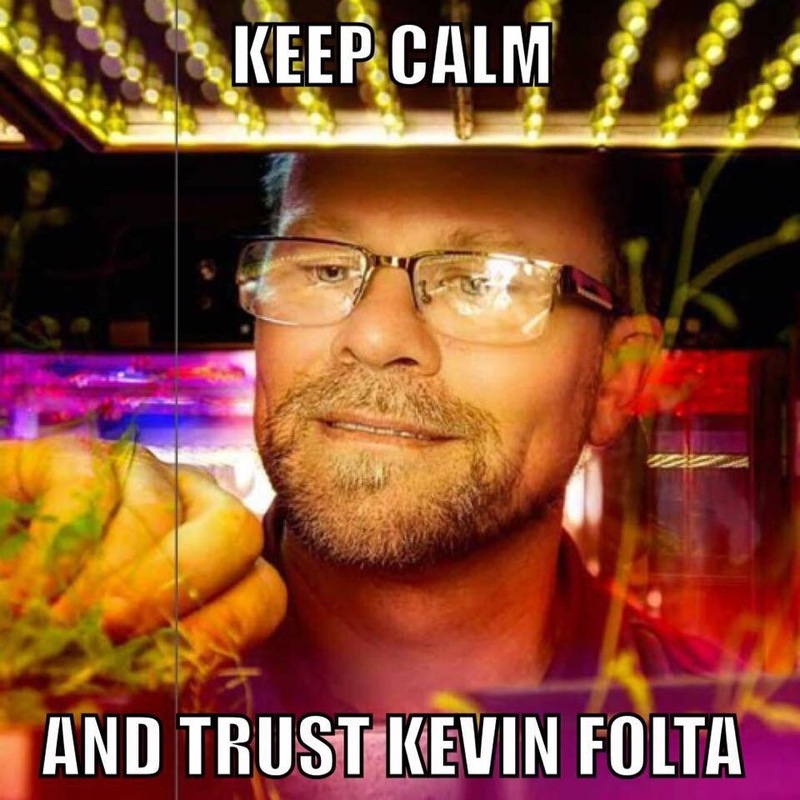 Discredited Monsanto shill Kevin Folta, a University of Florida agricultural professor, just doesn’t know when he’s been caught. He’s still screaming that he never took money from Monsanto while claiming he’s an “independent” scientist who writes for GMO Answers to spread pro-GMO propaganda while expecting nothing in return from Monsanto. But today, the jig is up. Monsanto’s letter to Kevin Folta — confirming the $25,000 donation to him — has now surfaced. We’re publishing it below. The “return on investment,” of course, refers to serving as Monsanto’s propaganda puppet in exchange for $25,000. This is the very definition of academic corruption. Payola. Bribery. Folta has been caught red-handed taking money from Monsanto and promising results in return! Not only have all your claims already been debunked elsewhere, and shown to be stupidity, vicious smearing and outright defamation, you cite known frauds like Food Babe and Natural News – both of whom make Monsanto sound almost ethical. Your post is excellent. Thank you for posting it. Anyone that is reading it should try a simple test– copy and paste some of the text and do a Google search. You’ll see that this is cut/paste under a variety of names, including some in US-RTK. Sweet huh? They see that their public lynching of a scientist isn’t going so well. And yes, I did say, “I promise to a solid return on the investment.” Those are my words, 100%. You see, someone just invested in an education and communication training program. There are no funds for such things. When someone steps up and makes that commitment, I absolutely guarantee to do everything I can to use it fully in the intentions of the donor. That’s not a negative. That’s character in action. And the university rules are that donors to university foundation accounts must stipulate in the accompanying letter that the funds are unrestricted. That’s a rule, not the company giving me a slushy gift, as you infer. What it means is, this is a free donation– we expect nothing in return and you are accountable for no delieverables. That’s what that means. And I have no ties to Monsanto, other than a few friends that work there. And lastly, because of the threats against me and my family, my university donated the funds to a campus food charity. So in the end, never spent a penny of that money. The deficit created was filled by individual donors, all visible on the outreach website. It is sad that a company can do the right thing and finance an educational workshop series, only to see the teacher destroyed in the process. We’re moving forward with public and government support, shifting the burden away from corporations and to the taxpayer and kindness of small, non-corporate donors. Well done activists.